Under Australian marriage laws, marriages can only be celebrated by the registry office at the Attorney General's Chambers, licensed religious leaders, traditional leaders and private marriage celebrants.Of all marriages solemnized in Australia in 2008, those celebrated by private marriage celebrants account for slightly over 60%, with those celebrated by religious leaders accounting for slightly over 35%. The registry office and traditional leaders celebrated the rest. This is a clear indication that most couples prefer to use the services of private marriage celebrants. 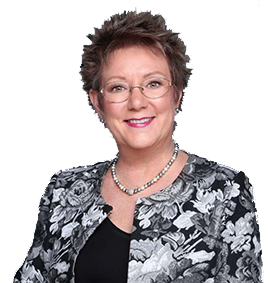 For this reason, the Australian government and territorial authorities have imposed various marriage celebrant qualifications that those who wish to practice as marriage celebrants have to fulfill before being licensed to do so. Administration protocols – These include all the Australian laws and regulations relating to marriages. 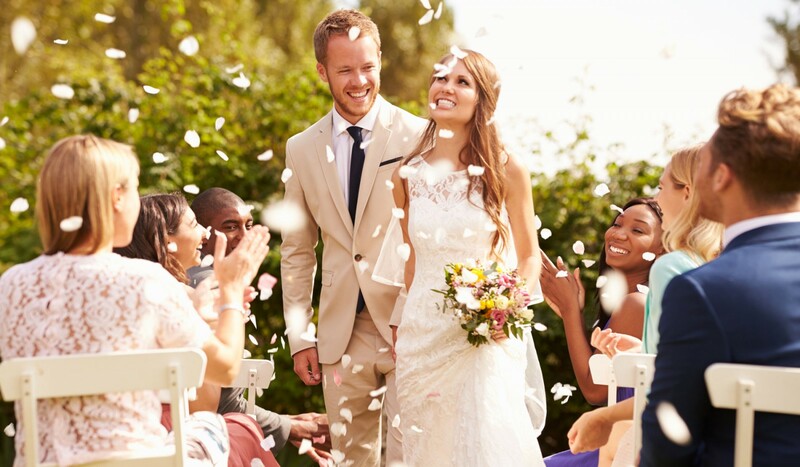 Role of a marriage celebrant – This unit informs marriage celebrant trainees on their role in relation to the state, marrying couples and as celebrants. Counseling – This training unit exposes marriage celebrant trainees to the different counseling techniques necessary for addressing problems that marrying and married couples have to deal with in their lives. Communication – Marriage celebrants need to have effective communication skills to enable them undertake their duties efficiently. This training unit equips marriage celebrant trainees with the necessary communication skills. Ethics – This training unit informs marriage celebrant trainees on the accepted ethical conduct required of them in the course of their duties as marriage celebrants. Apart from the five mandatory training units, one is required to cover additional four training units from the eight electives. These four are mandatory marriage celebrant qualifications. Responsibilities – A marriage celebrant trainee is expected to be in the knowledge of his/her legal responsibilities as a marriage celebrant. Relationship building – Trainees are expected to be able to develop and maintain positive relationships with marrying couples. Marriage planning – Trainees are expected to be able to effectively plan for marriages in line with all legal requirements upon graduation. Celebrate marriages – Trainees are expected to be able to celebrate marriages according to Australian marriage laws. Australia has various marriage celebrant training institutions from where one can receive tuition and obtain the necessary qualifications for registration as a qualified marriage celebrant. For a training institution to provide the necessary training, it has to meet stringent conditions before being licensed and approved to do so.